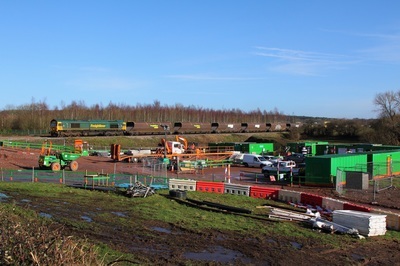 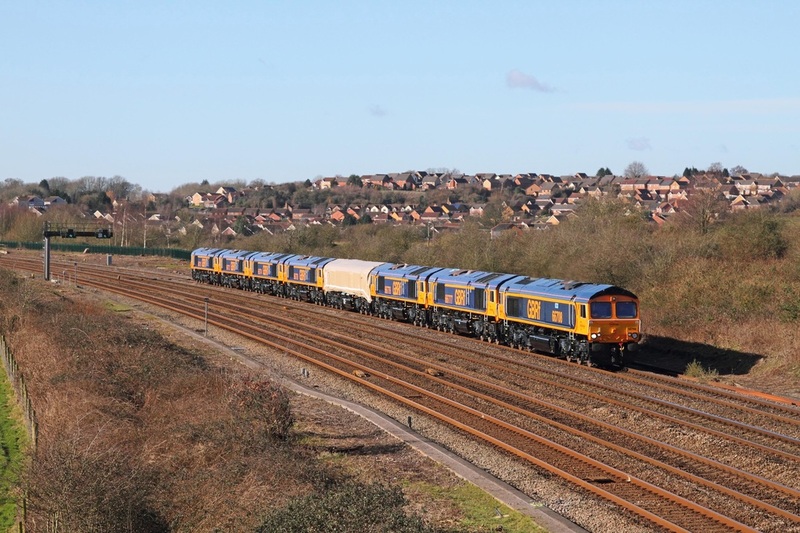 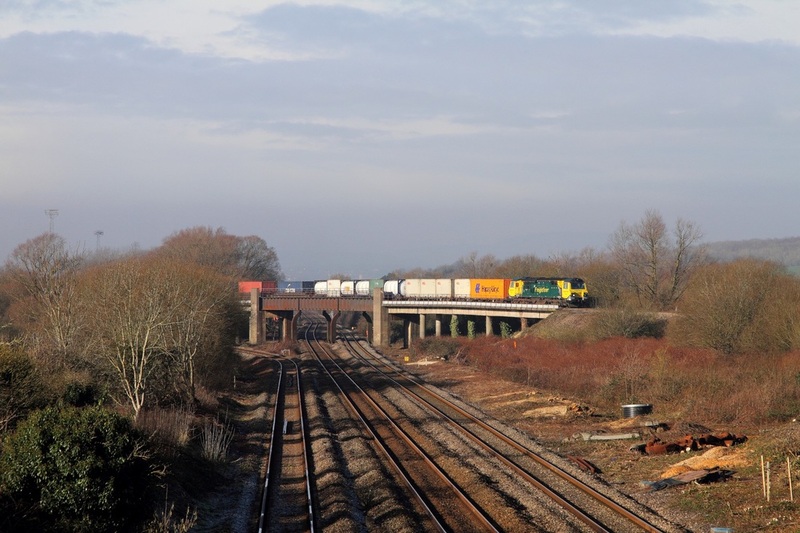 ​DR75406 on the 6J83 1004 Canton Taff Vale to Slough Estates over Bishton Flyover on the 18th February 2016. 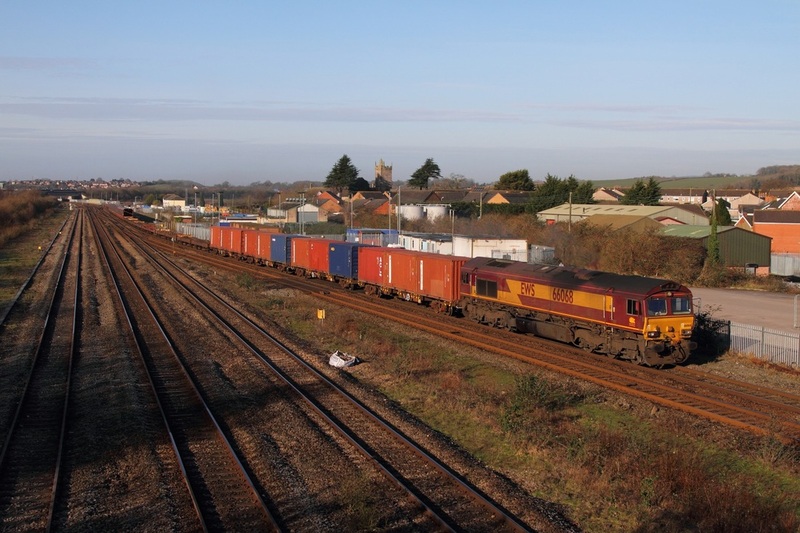 ​66566 on the 4O70 Wentloog to Southampton over the Bishton Flyover on the 18th February 2016. 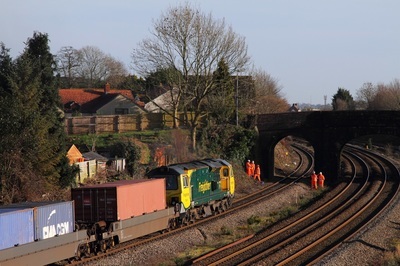 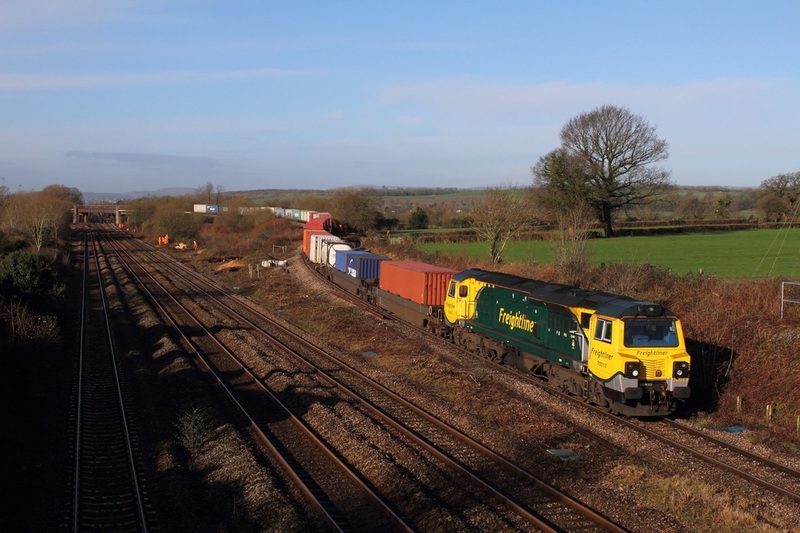 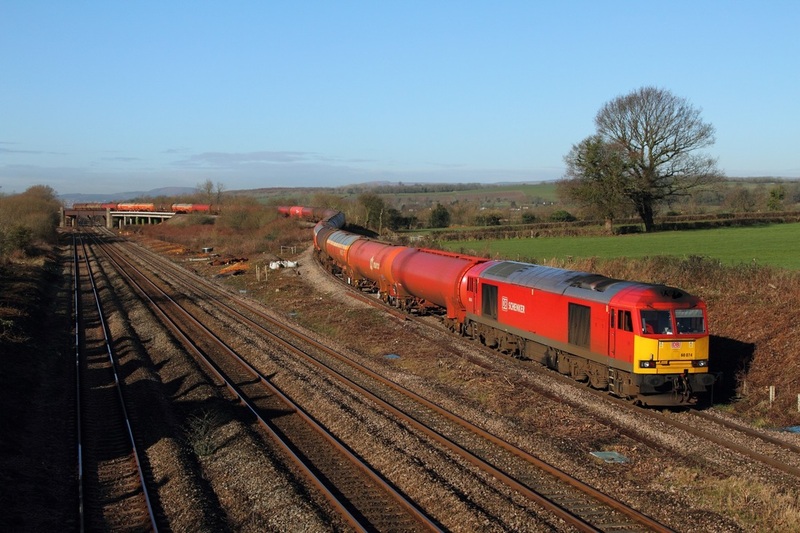 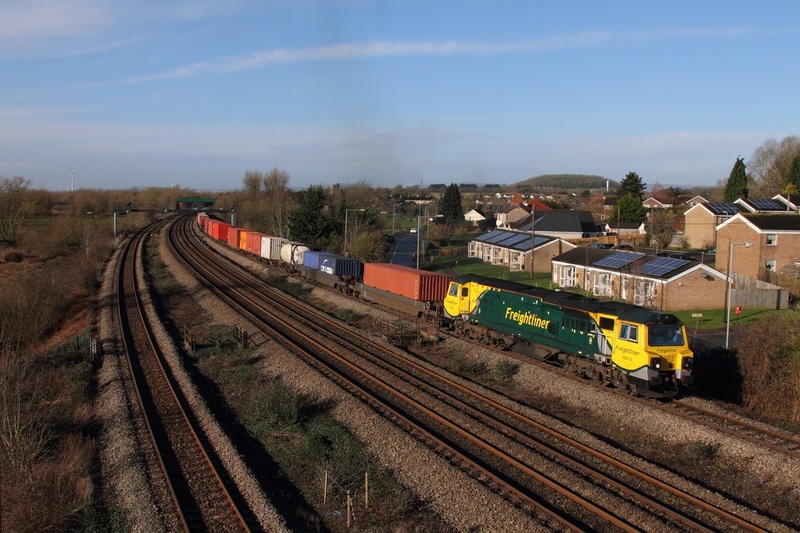 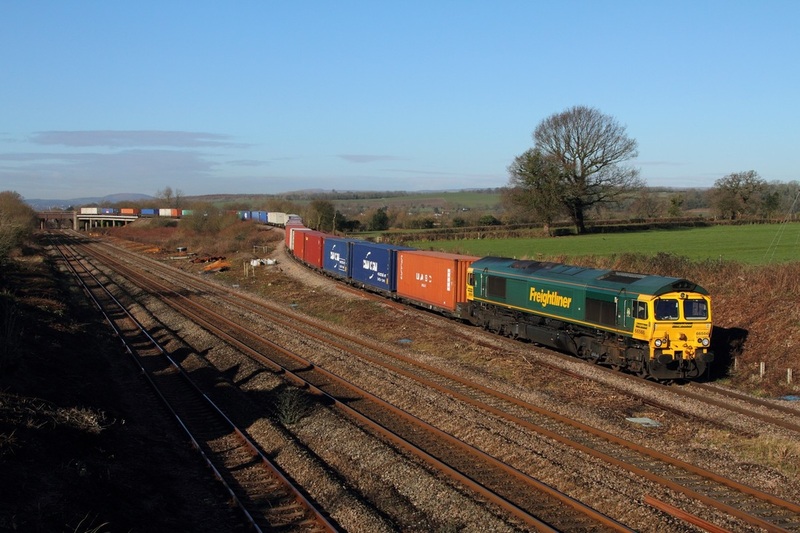 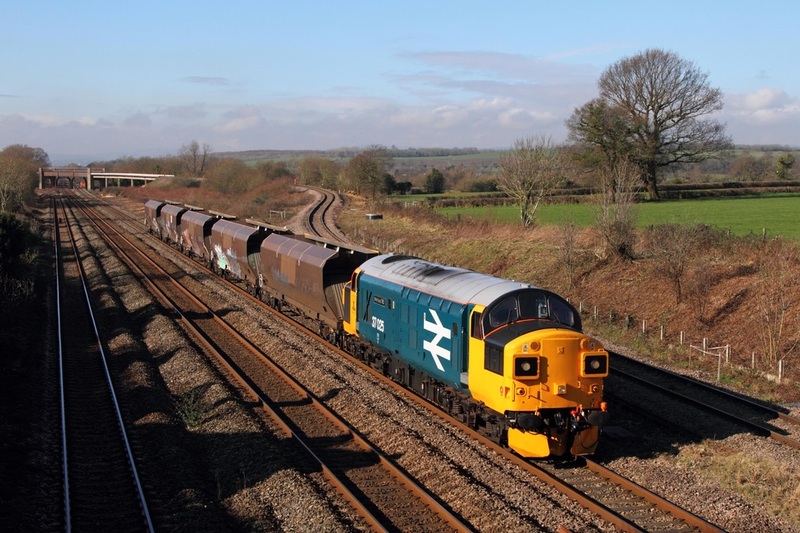 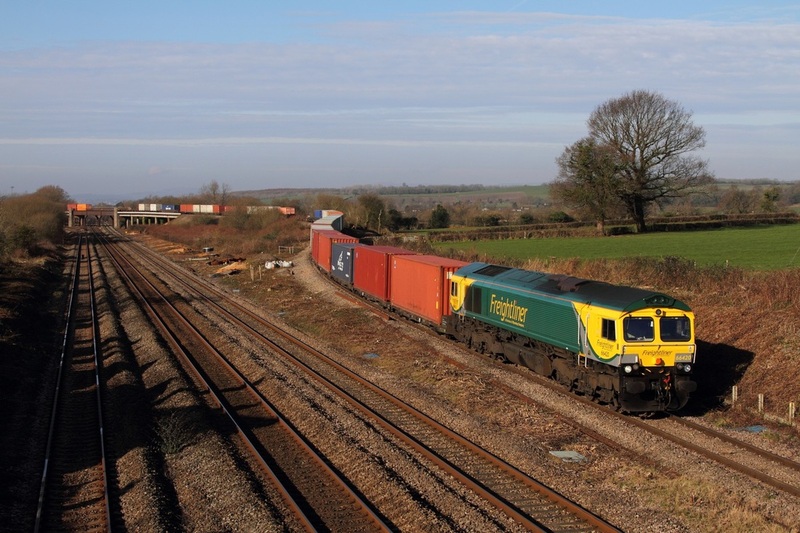 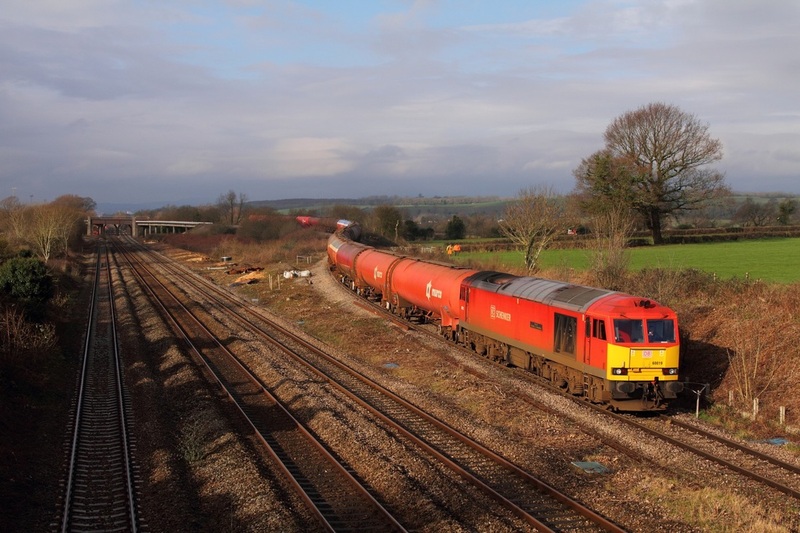 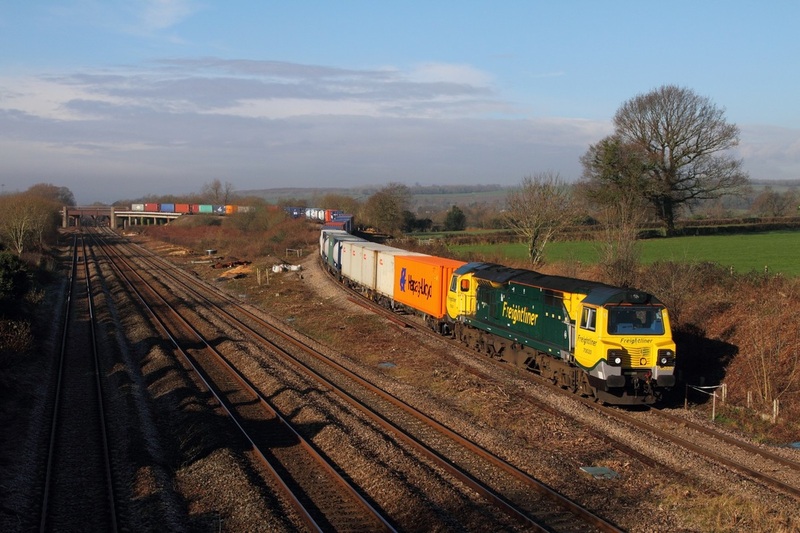 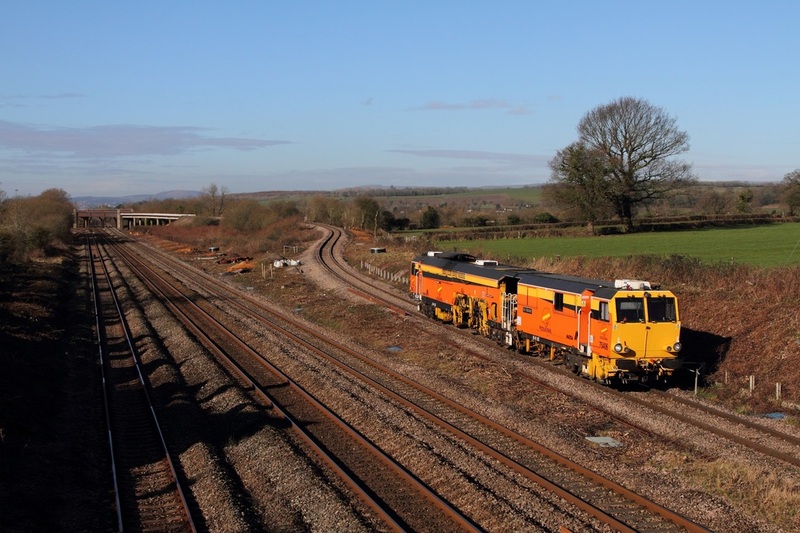 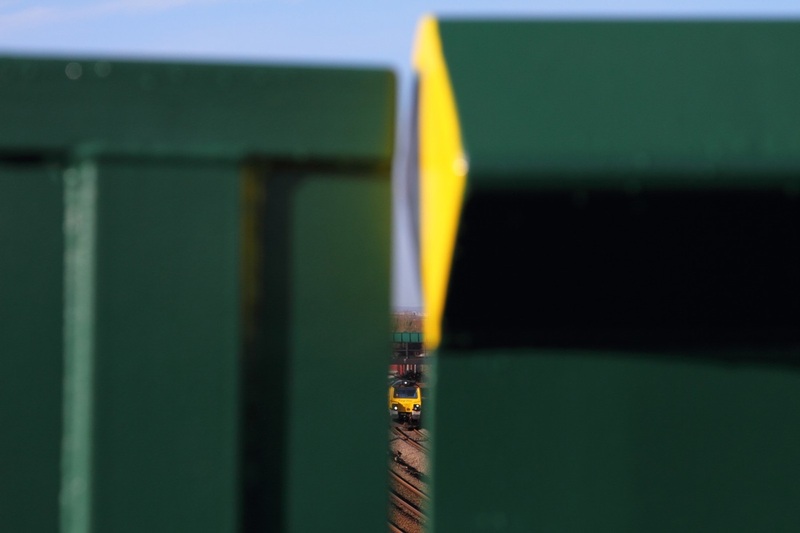 70020 on the 4O70 Wentloog to Southampton freightliner over the Bishton Flyover on the 11th February 2016. 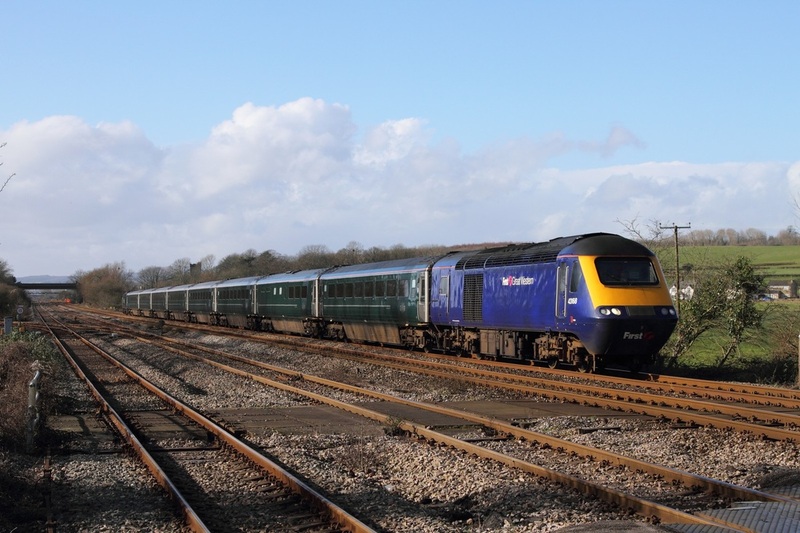 ​First Great Western liveried 43168 leads the GWR set and 43188 on the 1L60 12:55 Cardiff Central to Paddington at Bishton level crossing on the 9th February 2016. 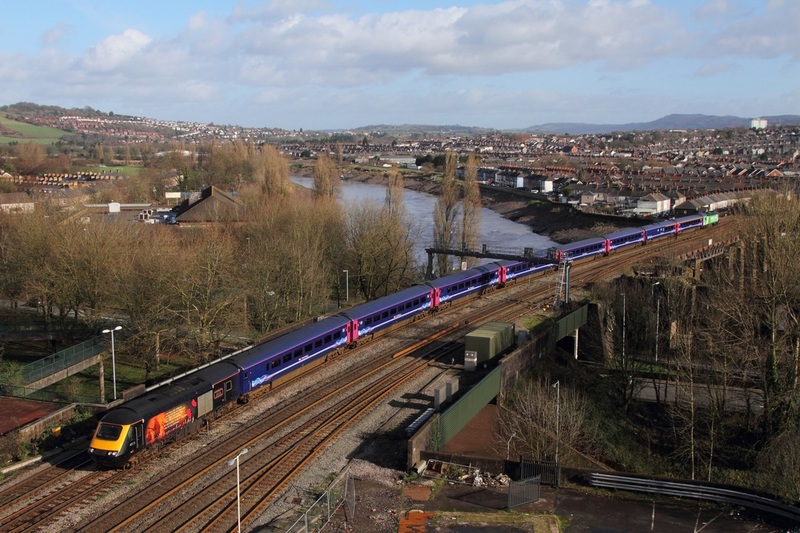 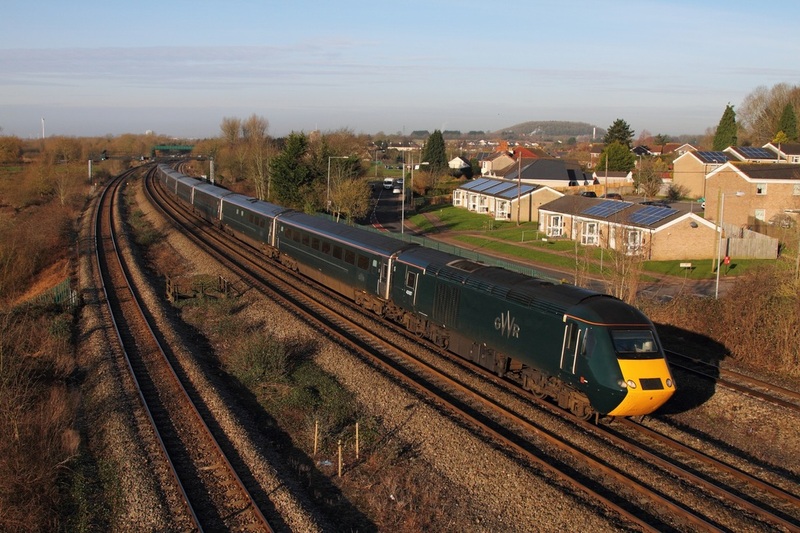 43172 in Commemorative vinyls leads Bristol Green Capital 2015 liveried 43192 on the 1B20 0945 Paddington to Swansea at Newport on the 9th February 2016.